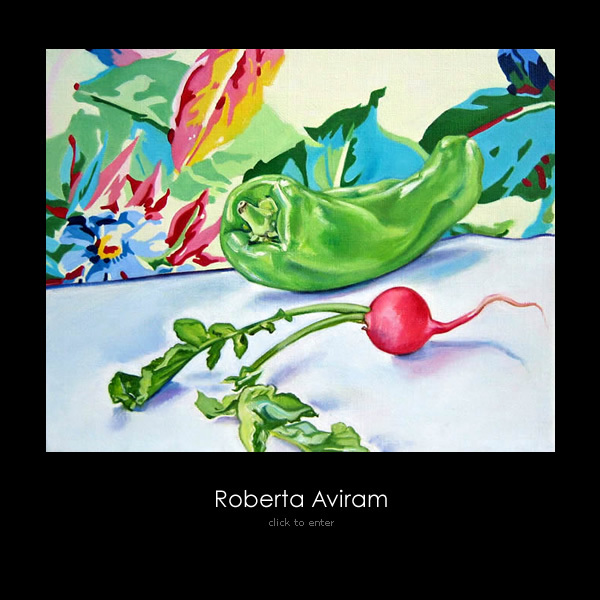 Online portfolio of Roberta Aviram, Great Neck, NY based artist. Site includes portfolio, profile, resume and contact information. In this website you will find pictorial examples of the work of Roberta Aviram as well as contact information.